Hundreds of people travel each year to see the famous Aurora Borealis, which is sometimes referred to as the Northern Lights. 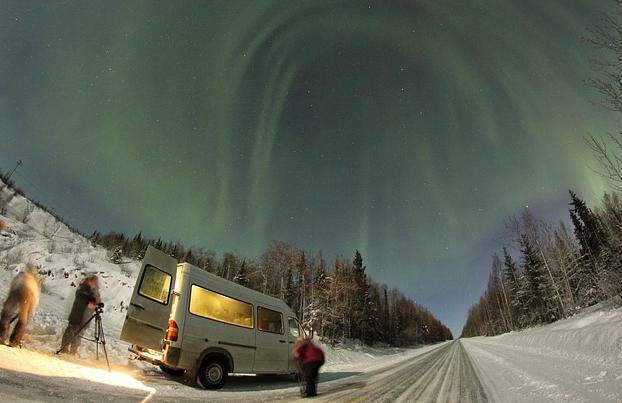 These ribbons of light are created by the atmosphere, magnetic fields and solar winds. 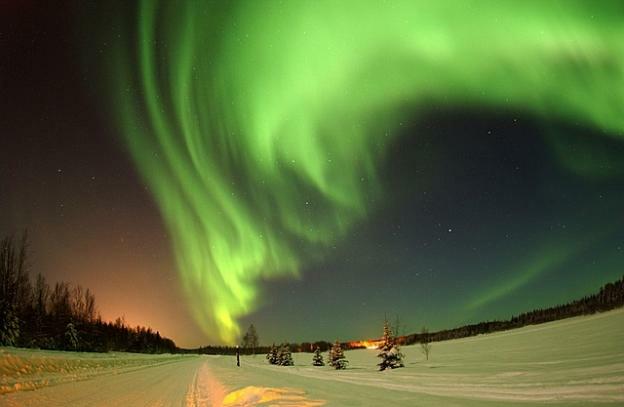 Dancing in the northern skies, they are truly a magnificent sight to behold. There are a few important things to keep in mind when planning a trip to view this natural wonder. These mesmerizing lights appear late at night or during the early morning hours. During these times, the air is cold. Since the sky is usually clear at these times, the lights are likely to appear. They’re not visible during every month of the year, so uninformed summer visitors are often disappointed. 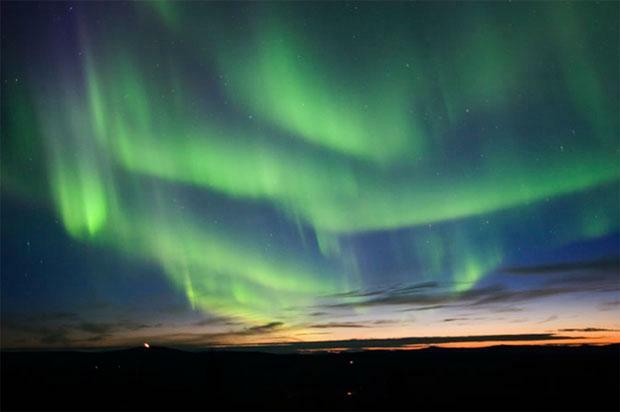 February, March, September and October are the best months to see the Aurora Borealis lights. If possible, plan a trip when there is a new moon. During this phase, the sky is completely dark. This is one of the most vital pieces of advice to follow. Each of the locations mentioned have limited accommodations. There are villas, cabins and alternative accommodations to choose from. To enjoy a more diverse experience, try reserving a room in a private residence. Be sure to check sites that specialize in vacation apartment rentals. Each of these cities have several private cabins or cottages outside of the city limits for rent. Owners often rent part or all of their cabins during the optimal viewing months. Although some cabins are a short distance from town, they offer a great view of the lights and are usually very affordable. Since the lights are only visible during early spring and late fall, pack warm clothing. Northern locations have long winters and short summers. If possible, purchase a parka or coat designed for subzero weather. Bring pants with flannel lining or thermal underclothing. Wear several pairs of 100% cotton socks under waterproof snow boots. When staying in a cabin outside of the city limits in Alaska, purchase a can of bear mace if it’s available. Although it isn’t likely a bear will ruin a viewing experience, there are plenty of wild animals in these northern locations, so it’s good to be prepared. In addition to following these helpful tips, be sure to allow a few extra days for travel. Weather is unpredictable in northern locations during these months, so be prepared for snowstorms and delays. Since this is often a once-in-a-lifetime opportunity, be sure to bring a good camera with night capabilities. 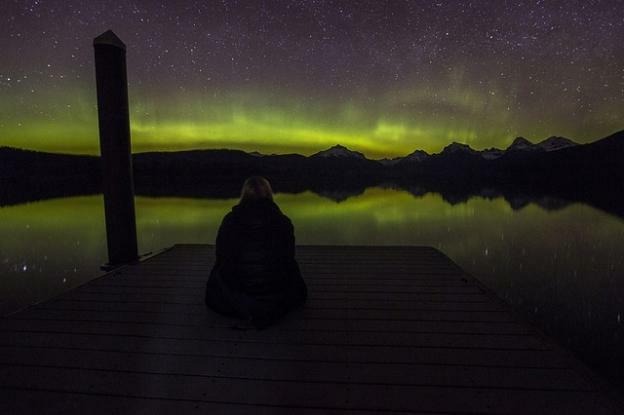 Heather Johnson has observed the Aurora Borealis effect in Fairbanks, Alaska and shares her experience at Hotels-Fairy.com. Heather is a travel blogger and a full time travel planer for a UK tour operator.